We say it all the time – “Be careful.” But what does that really mean? We say it to our kids, our friends and loved ones, co-workers and employees, often without thinking of what it really means specifically or how they will interpret it. We assume the person will know that we mean something like: “Don’t do anything too risky,” “Pay more attention” or “Don’t do anything I wouldn’t do!” But your idea of “careful” is probably different than mine, or someone else’s. That’s because we all have different levels of risk that we are comfortable with, and this is part of our mental hard wiring. As a result, some of us are generally more cautious, take fewer risks, and are less impulsive than others. This part of our hard wiring is directly related to the Exhibits Caution factor of our personal SafetyDNA, and research shows it is strongly related to safe behavior and the probability of being injured. We will now shift our attention to this final factor within our series on the S.A.F.E. Model, beginning with the following story. Billie Jean Wilson is a horizontal injection molding machine operator in Lexington, Kentucky. Her machine reaches temperatures as high as 400° Fahrenheit and generates up to 100 tons of pressure. One day her supervisor was making adjustments to the machine through the control panel while she was operating it, but inadvertently pressed a combination of buttons that caused the machine’s ejector plate to retract, trapping Billie Jean’s hand inside and burning it severely. Billie Jean sued the machine’s manufacturer, claiming a design defect caused the accident. However, the manufacturer was not held liable because an investigation revealed that she and her supervisor’s conduct was the superseding cause of the injury. At the time of the incident, the machine was being operated in manual mode and the safety override switch was in the “on” position. The override switch was designed to stop the production process when the operating gate is open. It is also against the manufacturer’s safety protocol for an operator to place any body part in the machine while its operating process is being altered. In addition, Billie Jean’s claim that the manufacturer failed to properly warn her about the foreseeable dangers of the machine was rejected when it was shown that a caution sticker visible on the machine clearly warned of the potential hazards, and that she had thoroughly read and understood the safety guidelines for use in the product manual. 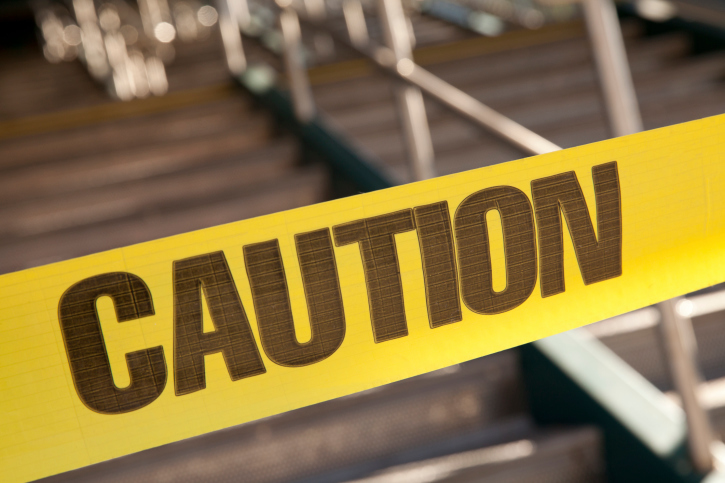 Employees who exhibit high levels of Caution assess all of the potential dangers at work, avoid unnecessary risks, and think things through carefully before starting the job. 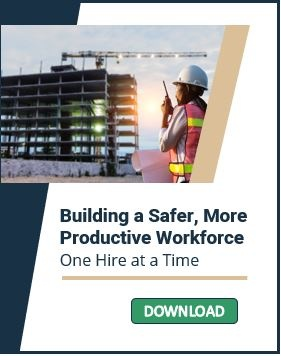 You generally won’t find these individuals in the most dangerous jobs because they tend to feel uncomfortable working where there is high exposure to hazards. They also tend to see more risk in everyday activities than others, causing them to make calculated decisions in everything they do. On the other hand, individuals low on the Exhibits Caution factor are less concerned about potential risks on the job than most people. We often describe these employees as ‘reckless’ because they are prone to making rash decisions, which can greatly increase the chances of having a safety incident at work. And when multiple employees display this type of behavior, the conditions are right for the same type of unfortunate incident that occurred with Billie Jean. Essentially, she was injured because both she AND her supervisor were doing exactly what the manufacturer warned against. They both demonstrated poor SafetyDNA through low caution while performing their jobs. Next week I will continue this discussion on the Exhibits Caution factor, addressing the potential outcomes when employees act impulsively at work. As always, we welcome any comments or thoughts you have on this topic!